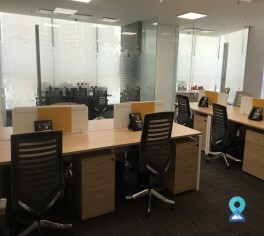 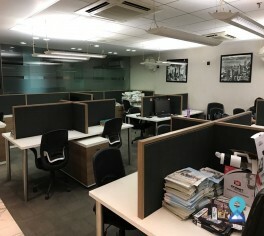 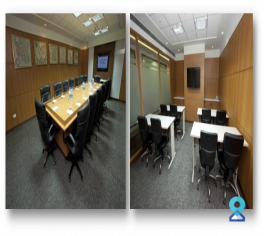 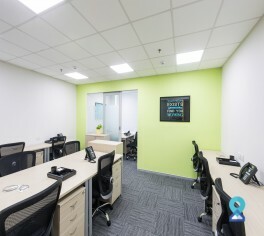 This office space is just 5 minutes away by a cab from the DLF Phase 1 Rapid Metro Station, 14 Kms away from international airport,28 Kms from Railway Station. 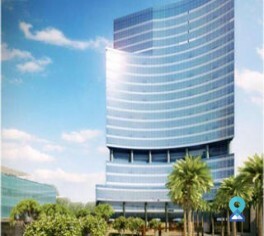 The business centre provides ample parking with 24 hrs security. 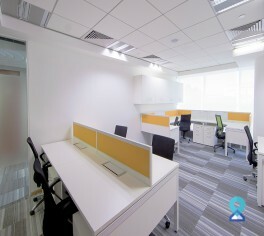 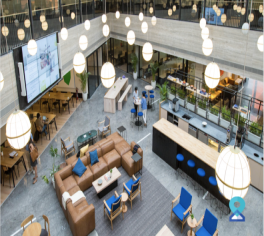 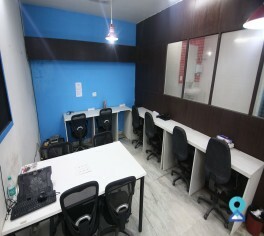 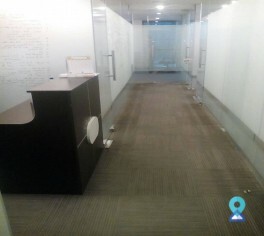 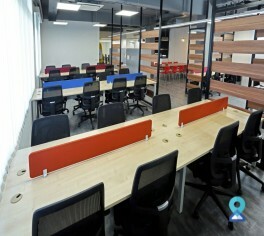 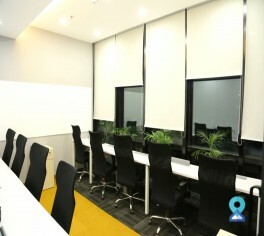 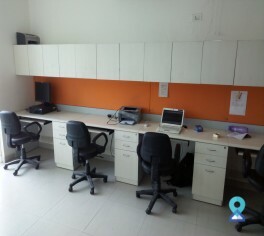 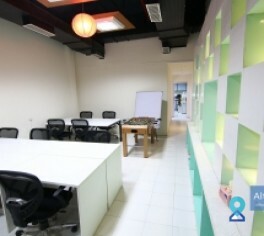 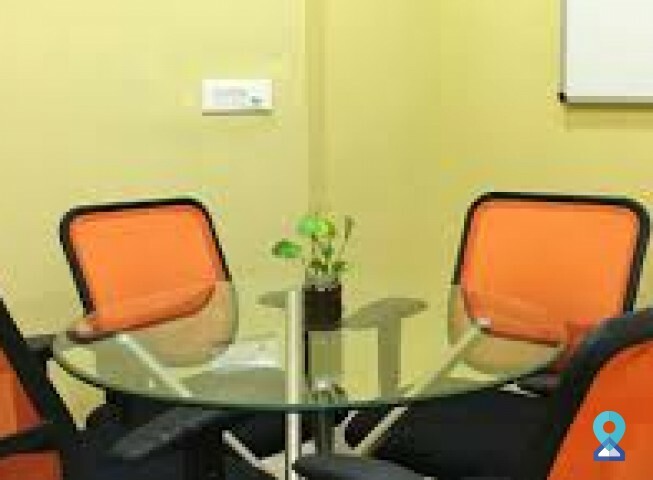 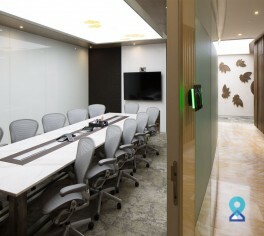 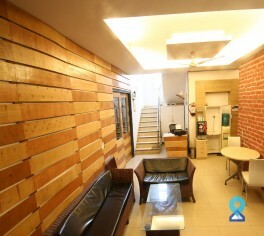 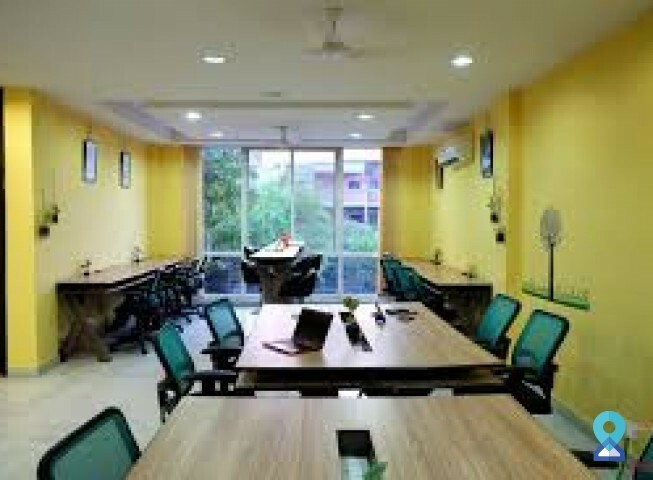 This office space provides co working spaces and private offices both as per the requirement. 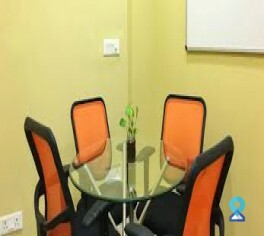 Located in the Green Belt of Gurgaon featuring the top class ergonomic furniture and with a green terrace that overlooks the Gurgaon Faridabad Forest. 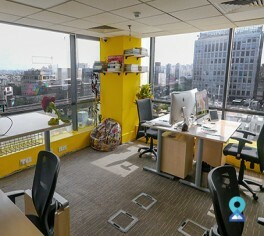 Total area (Eg. 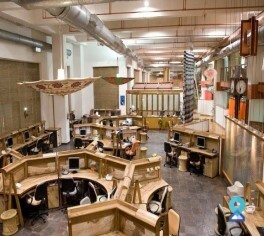 15000 square feet) 4000 sq.Ft.